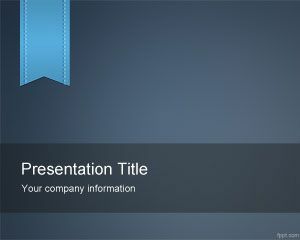 Free Learning PowerPoint Template is a fresh presentation template. 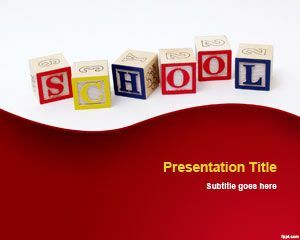 This is a wonderful and charming PowerPoint template design with educational prospects. 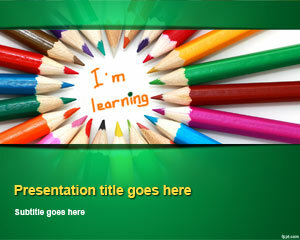 It can be used in your PowerPoint presentations concerning with learning and teaching processes. 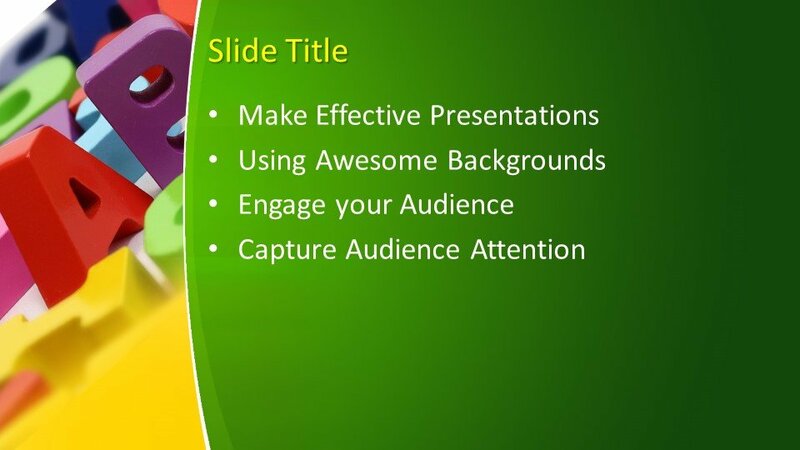 The colorful design attracts the attention of the audience and gives a message of learning processes when used in PowerPoint backgrounds. 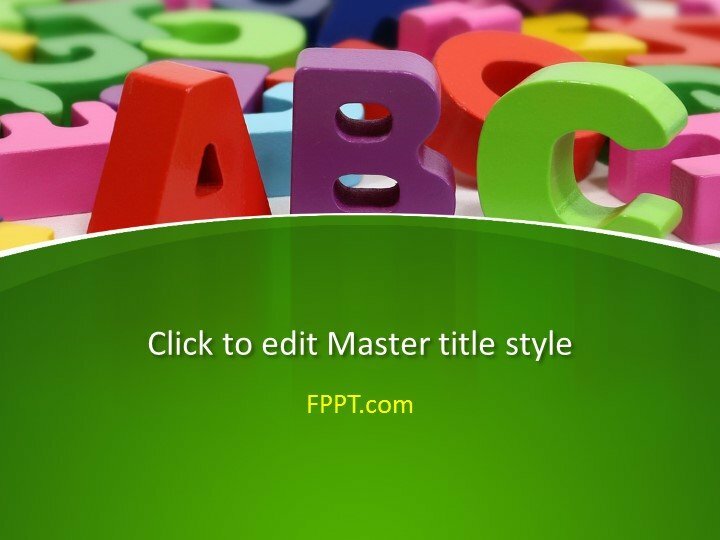 The beautiful green color in the background and multi shades of English alphabets are a sign of educational activity. 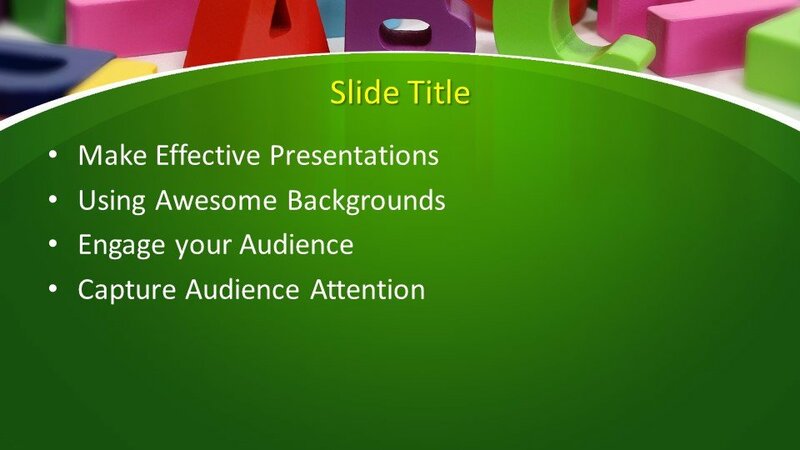 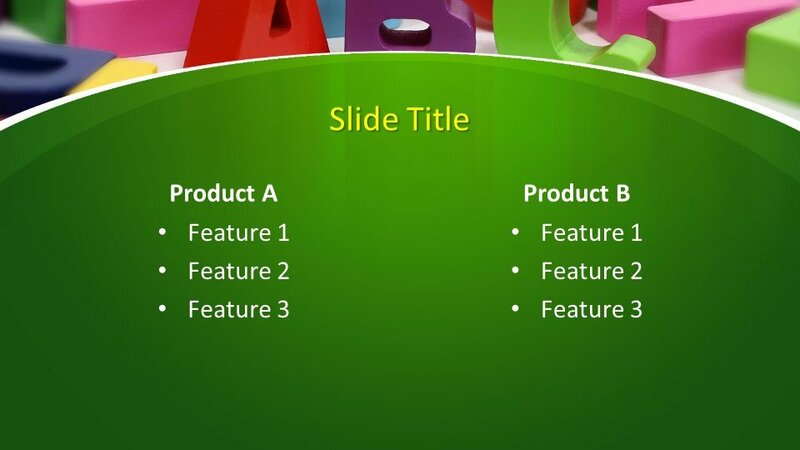 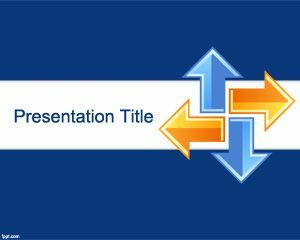 The presentation template design is easy to customize and extended slides are also given for development in the preparation of the PowerPoint presentation. 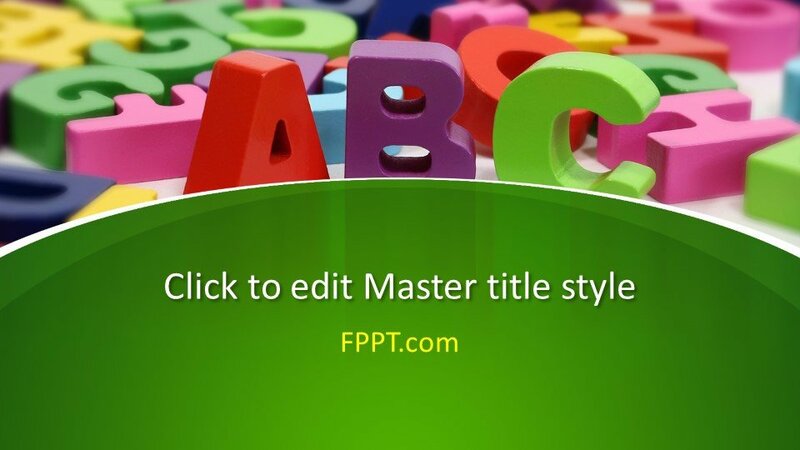 FPPT.com is always trying to cover all the topics of life and provided with unique and outstanding PowerPoint template designs for you totally free of cost.